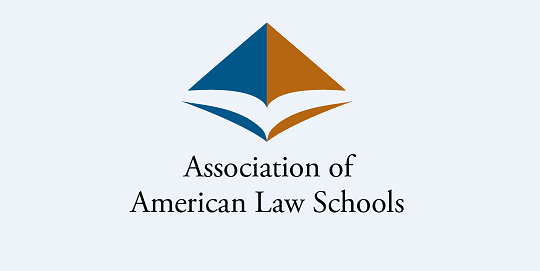 The AALS Section on Real Estate Transactions invites submissions for a program on Mortgage Lending at the 2016 AALS meeting. The program will take place Jan. 8, 2016. Submissions were due by July 27, 2015. SMU Law Review has agreed to publish the papers selected for the program in its Summer 2016 issue. Completed manuscripts will be due by May 1, 2016.